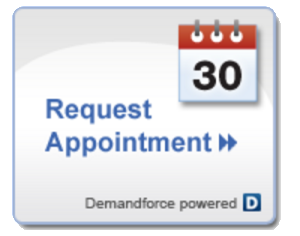 Schedule heating service today and be ready for the colder weather. Looking for a new replacement? Contact Baker's Mobile Aire Today For Your Free Estimate. 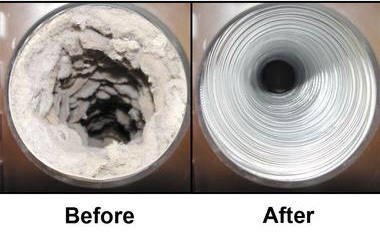 Had Your Dryer Vent Cleaned? 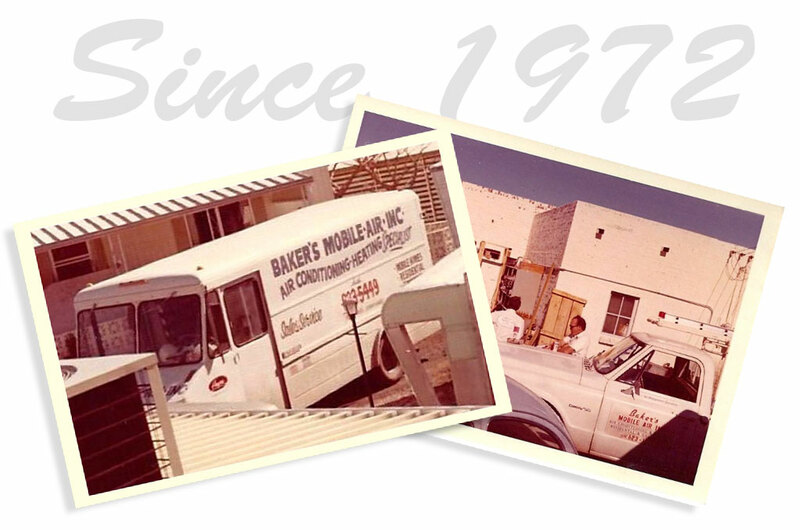 Since 1972, Baker’s Mobile Aire has faithfully served the Tucson community and has provided fast and affordable air conditioning and heating services since the beginning. 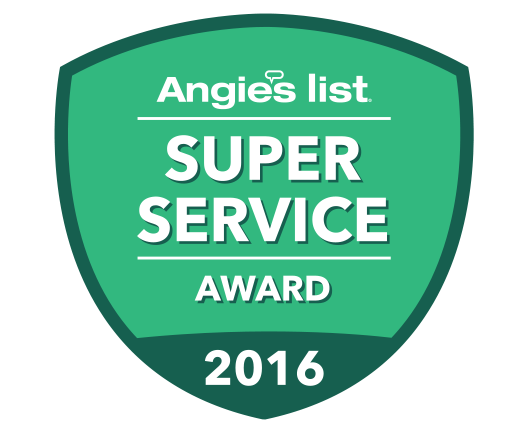 As a family owned and operated business, we believe in providing affordable services and the best overall customer experience possible. If you have questions about your air conditioner or heater, please don’t hesitate to give us a call today! Baker’s Mobile Aire air conditioning, heating and HVAC service repair. Whether your system simply needs a regular cleaning, repair or you need a completely new air conditioning unit, look no further than Baker’s Mobile Aire. We can send out a technician if you need help figuring out what’s wrong with your A/C, and our technicians will always show you upfront what the problem is and how much the repair cost will be before we begin. If your heater or furnace is not working properly, our experienced technicians can diagnose the problem for you. Our diagnostic fee covers the time it takes our certified, trained technicians to reach you in a well stocked service truck and the time to diagnose your problem. This way, once the problem is diagnosed, our technicians can usually solve the problem very quickly. Regular maintenance is just as important as fixing broken parts, and regular maintenance can even help prevent parts from breaking. If you’re in need of dryer vent cleaning or duct cleaning, look no further than Baker’s Mobile Air in Tucson, AZ. 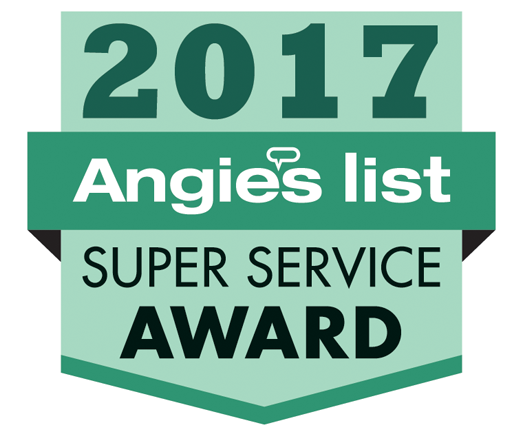 Not only can we help keep your dryer operating at peak efficiency and your dryer vent clear, but we can also clean your duct system giving you the highest indoor air quality. Fall means dryer vent cleaning Tucson! 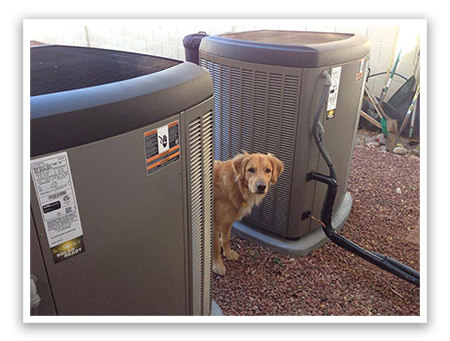 We Know heating in Tucson is important to you and your family. Bakers Mobile Aire services & repairs all makes and models. We can also install new heating systems for you. Without air conditioning in Tucson, the heat would be unbearable. Good thing We can provide your ideal comfort with our energy efficient a/c systems and service. Need dryer vent cleaning or duct cleaning, Baker’s Mobile Aire has the solution for all of you vent cleaning needs. Contact us to find out more about our vent cleaning in Tucson. According to the EPA, our indoor air is 2 to 5 times more polluted than the air outside. Baker’s Mobile Aire has indoor air quality solutions to keep the air in your home clean and fresh. Looking for a good deal? check out our seasonal specials, coupons and rebates. check our coupons page for more details. Offers change frequently, so check back often. Just wanted to thank you for your courtesy and helpfulness in the installation of our new furnace/ Air Conditioning unit. It is working just fine and we are enjoying the confidence of a good unit. We want to especially mention your install team. They were a joy to have here and they worked hard to make sure our installation was done correctly. 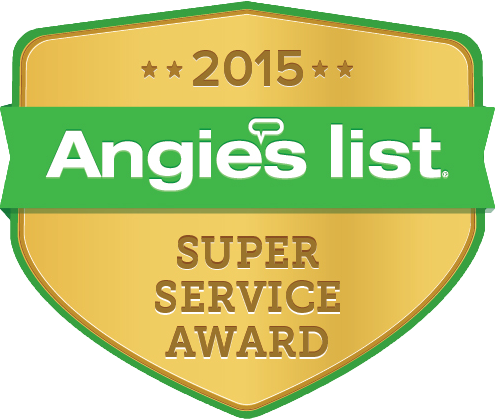 We also want to thank you for your organization’s commitment to excellence. Thank you so much for your excellent service the other day. It was a pleasure doing business with your company. Michael arrived on time, explained everything thoroughly, and did a great job. My furnace works fine now, and I really appreciate that. 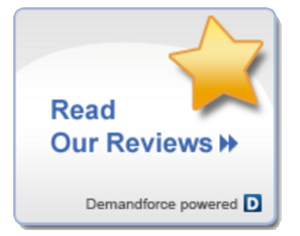 I still have to thank one of your customers who recommend your company to me. He obviously knew what he was talking about, and you can be sure that if I need any other heating or cooling repairs in the future, I’ll be giving your office a call. I certainly would not hesitate to recommend your company to any of my friends. Thank you so very much for checking our place and setting the thermostat. It really gave us peace of mind to know you were to do this….The A/C is running great. Thanks so very much. You can save money and become more energy efficient with the right heating and cooling system. Air conditioning Tucson for over 44 years, Baker’s Mobile Aire can help you with heating, cooling, air conditioning, evaporative cooling, dryer vent cleaning, duct cleaning, and all your HVAC needs.